The best Irish music, together in one playlist. From Turlough O’Carolan to The Chieftains, The Cranberries to The Corrs, Ireland has always had a world-wide reputation for musical prowess. 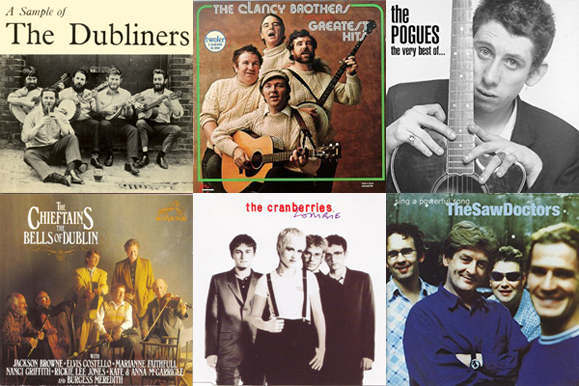 This St. Patrick’s Day weekend, enjoy this special playlist of Irish music that ranges from traditional Irish songs to more contemporary fare like The Pogues and The Saw Doctors. The 200-song playlist curates the best of Irish music and hopefully leads to some new discoveries along with satisfying all your needs for the classic Irish tunes you know and love. Sláinte!